An effortless mix of style, quality and value positions April as one of the UK's top brands for shower enclosures and trays. As a privately owned British family business, the reputation of April Products has been built on more than two decades of experience in the bathroom sector. April create showering solutions with a difference, mixing striking good looks with the ability to deliver a truly enjoyable showering experience. 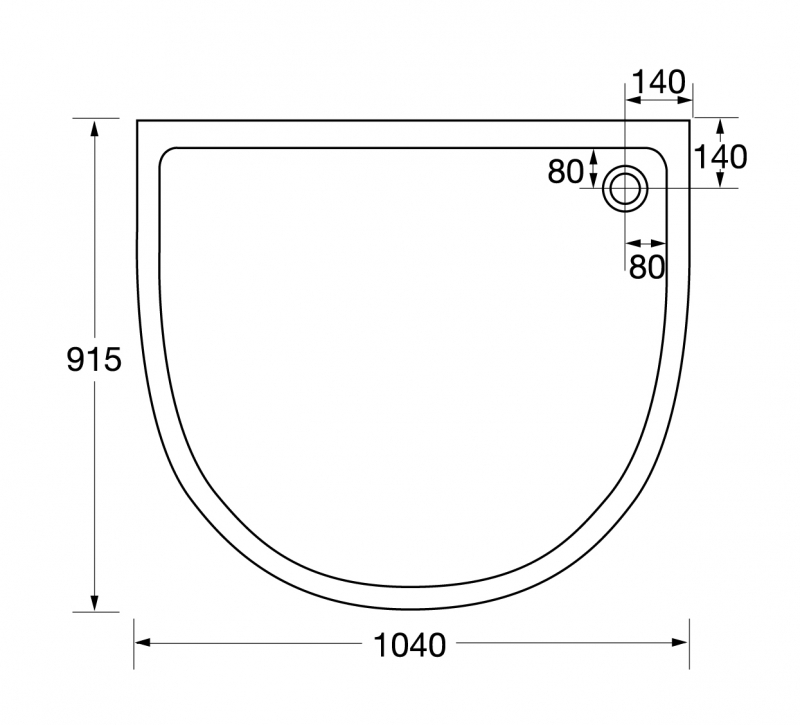 Integral to the success of the company and its products is an exacting attention to detail throughout the phases of design and manufacture. The finish of an April product is exceptional in every way.The flexibility of the product range has also been carefully thought out to ensure that for every space, there is an enclosure that will complement the setting. The comprehensive Identiti 6mm-8mm glass range is a mix of innovative designs, creating a stunning centre piece in any bathroom. 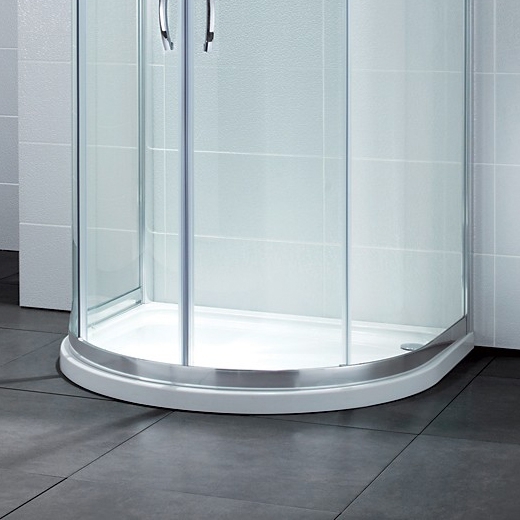 An extensive range of contemporary designed shower trays combining style with function.